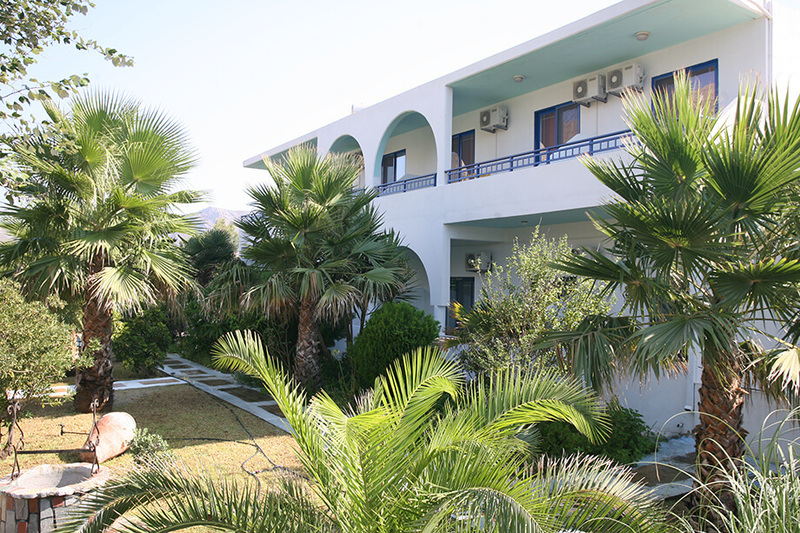 Set amidst a well-tended garden, Nitsa's Apartments is 150 metres from Eristou Beach on Tilos Island. 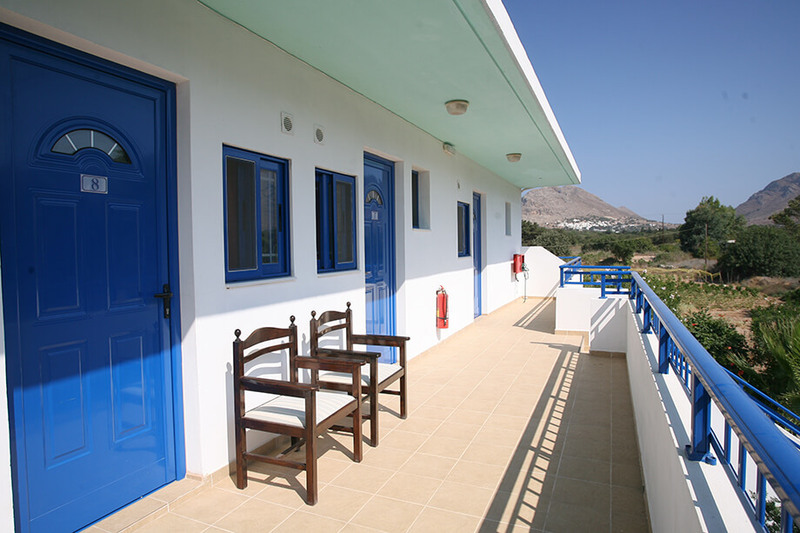 It offers a continental breakfast and self-catered accommodation overlooking the garden or sea from its balcony or terrace. 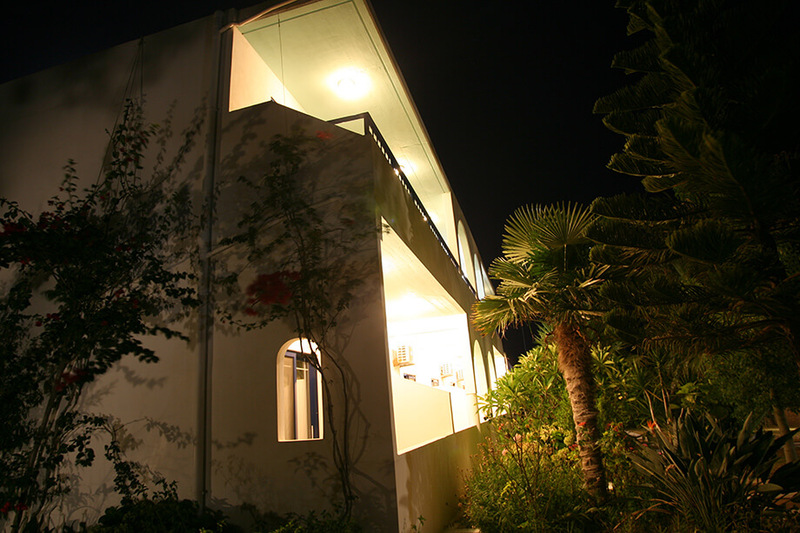 A minimarket and restaurant is conveniently located next to Nitsa’s Apartments. Wi-Fi is free in public areas of the property. The small capital of Megalo Chorio is at a distance of 2.5 km, while the main port is 7 km away.